So, how did UVU lure Madsen to coach there but BYU couldn't get him? Was Pope the guy from the start or did UVU up the salary to get Madsen? Or is Pope just plain and simple a better coach? LOL. If BYU wanted Madsen, they would have easily gotten him. If he were offered he would have accepted instantly. Madsen wanted the job. 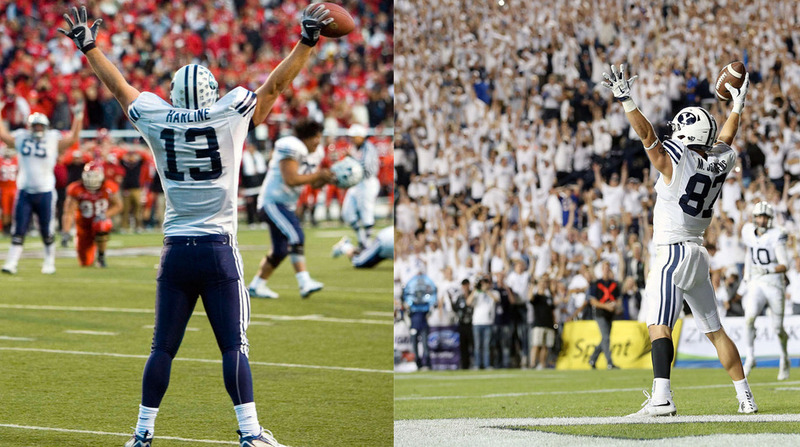 Its obvious Pope was BYU’s #1. They hired him away from UVU. Then UVU hired another coach.